Here’s a candy deal just in time for Fall! 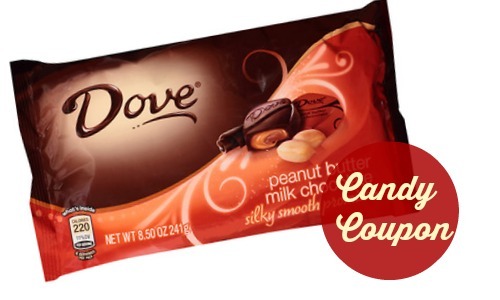 You can get Dove Promises or Chocolate Dipped Fruit or Almonds for $1.67 each at CVS. Go ahead and grab your Mars coupon. Do note you will need access to (2) computers to print three coupons.